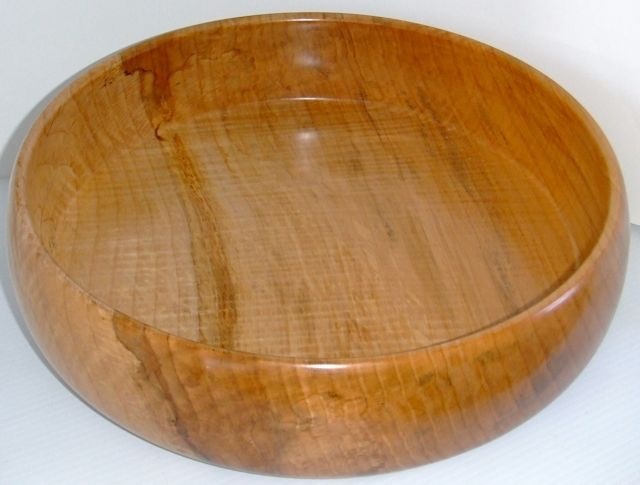 Making beautiful items out of Mother Nature’s wood isn’t always a walk in the park. 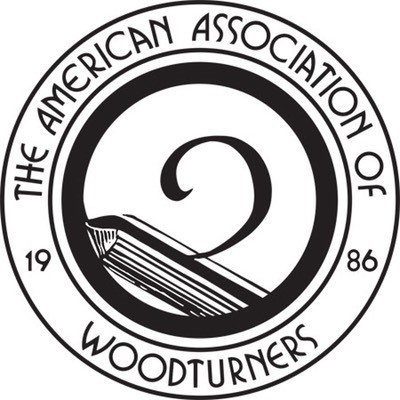 Wood turners in the past were on their own. If you ran into a problem, you worked it out yourself or you tossed it in the scrap heap. Today, we have help all over the place, so lets see if we can make your turning problems go away. Send me your turning problem and I will post it here with a solution too, maybe.